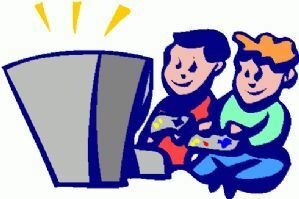 Video Game Club will be starting this year on Friday, October 5th. This is an after school club that meets in the Learning Resource Centre Friday afternoons from 2:15 to 4:15 pm, and students needing rides are to be picked up no later than 4:30 pm. No M (mature) or A (adult) games, please! 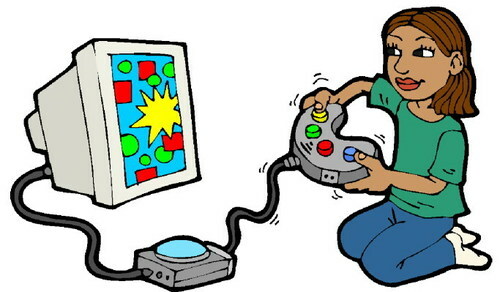 All game systems must be able to be hooked up to a standard CRT (tube) television – HDMI connections are limited. Students are also responsible for packing up at the end of the club, and returning the LRC to the condition they found it (TVs put away, chairs and tables neatly arranged, etc.). Please note that MDJH is not responsible for lost or stolen items. If a student brings in a game and/or game system, it is strongly recommended that they lock these items in their lockers, or check them in at the office until after school. Games and systems are to be taken home at the end of each club session, as we are unable to store them here at the school. Macdonald Drive is an inclusive environment, and we welcome all gamers to the club. We endeavour to promote good sportsmanship – harassment, bullying, foul language and/or other inappropriate behaviours are not tolerated, and may result in not being allowed to participate in future club sessions. The club is not just for videogamers! If you would like to bring board games, Pokemon-style card games, tabletop role-playing games (Dungeons & Dragons, etc), you name it, we have the space! If you need more information, please see Mr. Walsh in room 216.